Nadine is a Chartered Psychologist of the British Psychological Society (BPS) with over 5 years post-doctoral experience working in clinical research. She completed her PhD in Health Psychology at Dublin City University. Using mixed methods research her thesis explored the effectiveness and acceptability of novel exercise-based psychotherapeutic interventions for facilitating help seeking and improving mental health in a difficult to engage population. 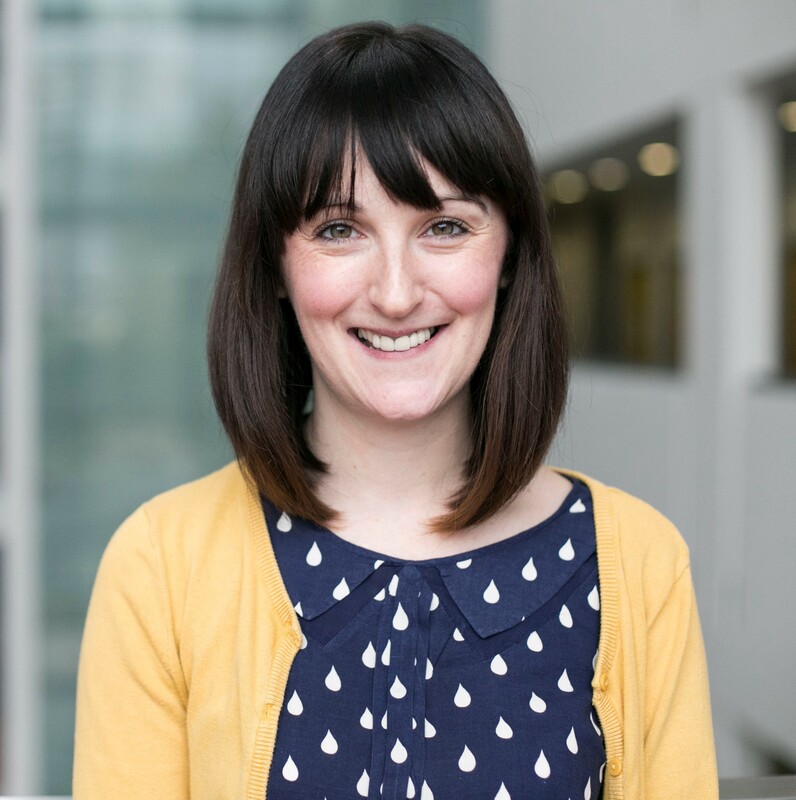 Following her PhD, Nadine worked as a research fellow at City University of London where she led on a multi-site clinical trial investigating self-management in type 2 diabetes. In this position, Nadine also held lecturing responsibilities, and worked on a number of mixed methods research projects focusing on assessing quality of life and quality of recovery following surgery. She retains an honorary academic position with City University of London. Nadine is experienced in both qualitative and quantitative research methods. At Modus Outcomes, she evaluates patient-reported outcome (PRO) instruments across a range of clinical disciplines, and conducts literature reviews and qualitative research.